I often think that one of the most emotional traditions of photographing weddings has to be the parent dances. How happy and also how sad some of these parents must feel as their child moves on to a new chapter in their lives. This dad was obviously very choked up as he hugged his daughter. 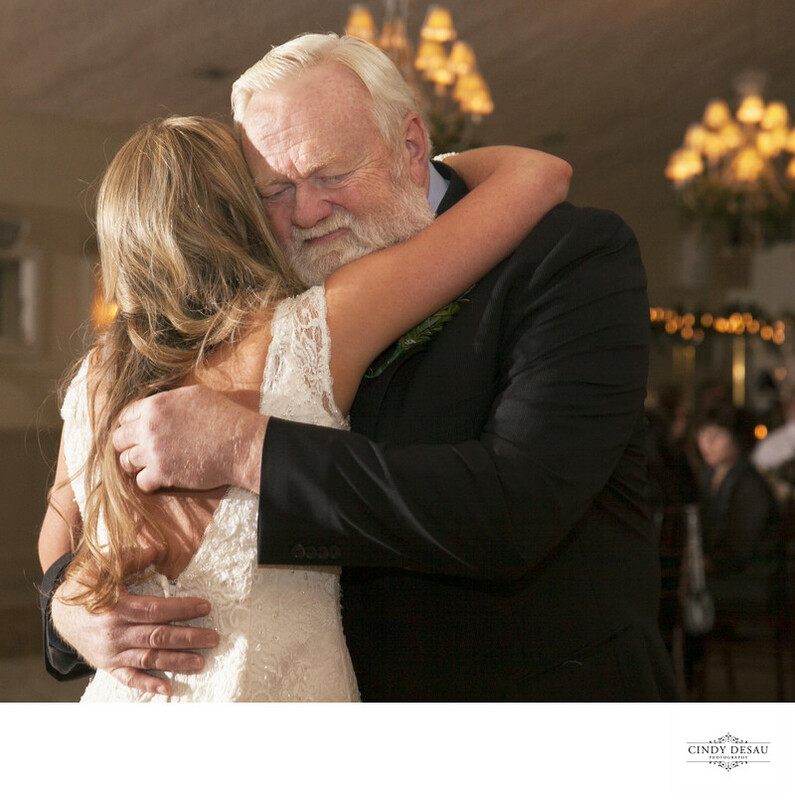 He seems to feel that although a woman, his daughter will always be his little girl.